portends the end of winter. This entry was posted on March 6, 2013 by stockdalewolfe. 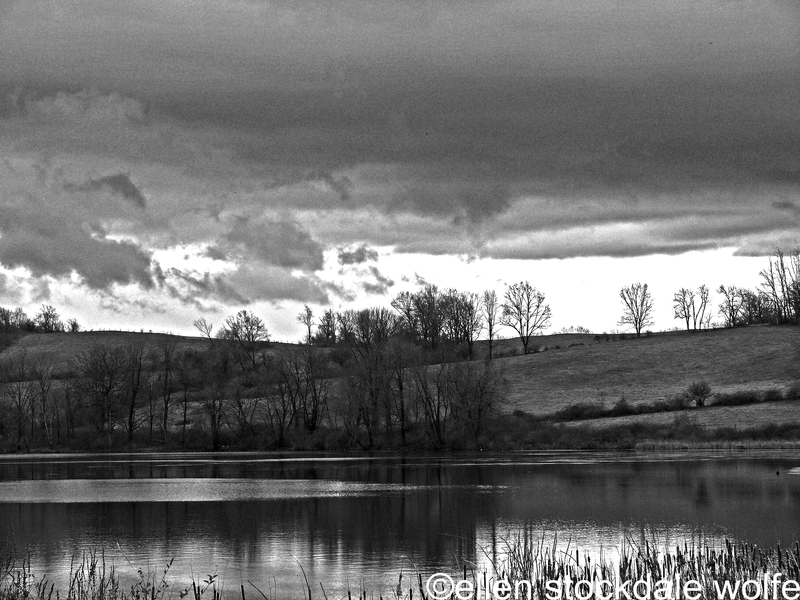 It was filed under Animal & Landscape Photographs, Poetry and was tagged with Black and White Photography, Landscape Photography, Trees, Winter. Thanks, Bert! Your posts have been great– just been sick and not much to say. Heal soon and be well, and bless you! Thanks, Bert, you’re so kind! Love the image created by “lattice work of the trees”. Lovely poem. The photo goes perfectly with it. Thanks so much! I so love your blog. Reblogged the “Silent Spring” the other day because there was no comments section and it was so perfect. Your images are beautiful and they pack a punch.